Welcome to the KCRW Corner on DrownedinSound.com. KCRW is one of the most influential public radio stations in the United States, broadcasting at 89.9FM from Santa Monica, California. We’ve got our ears trained to catch the best new music and you can hear us online all the time at www.KCRW.com. We also have 11 years’ worth of live performances archived for your listening pleasure. This month Jason Bentley, host of Metropolis (link) shares his favorite music. Jason Bentley serves up the hypnotic pulse of modern city life on Metropolis, the soundtrack to a living theatre of fashion, art, and an endless parade of fascinating people from all corners. Even in Hollywood, where there is a circus of events happening at all times, nothing beats the seductiveness of the dance floor. Jason gained worldwide attention as the music supervisor for the Matrix films and the accompanying video games. He spins at intimate house parties for celebrities and for the masses at LA’s hottest clubs, but his dedication to dance music goes even deeper. 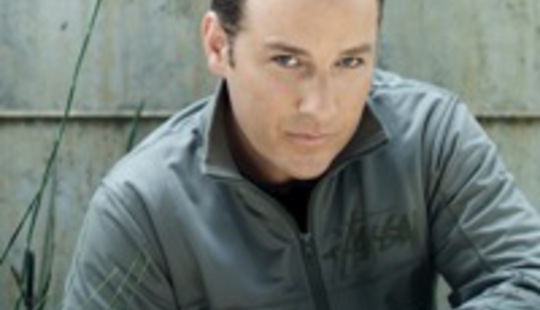 Jason was instrumental in the creation of a Grammy award for Best Dance/Electronic Album, and offered his expertise as an A&R Executive at Madonna's Maverick Records and the Chris Blackwell-era Island Records. And the timeless song that defines Metropolis? All the hype in the world won’t get you Jason’s attention, but creating very compelling music will. Jason is currently putting the finishing touches on a hybrid compilation of original music and remixes due out on Quango next year. 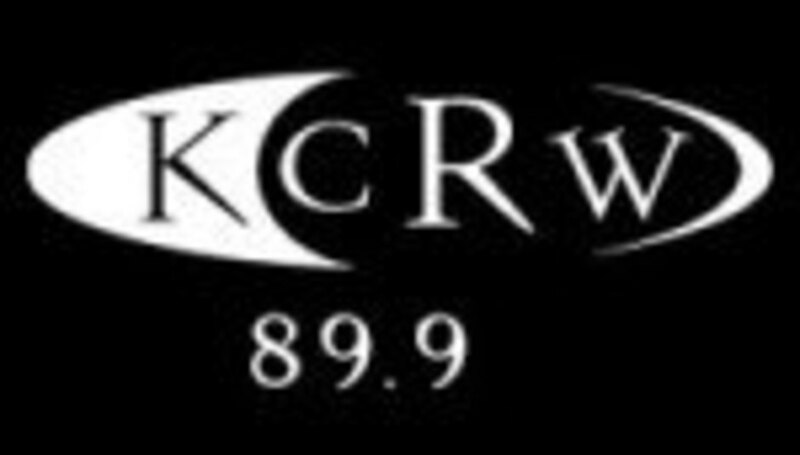 KCRW is broadcast on 89.9FM across most of Southern California from our studios in Santa Monica, California. You'll be pleased to know that you can hear news of the Californian clime, as well as a host of hot musical treats, online at www.KCRW.com.